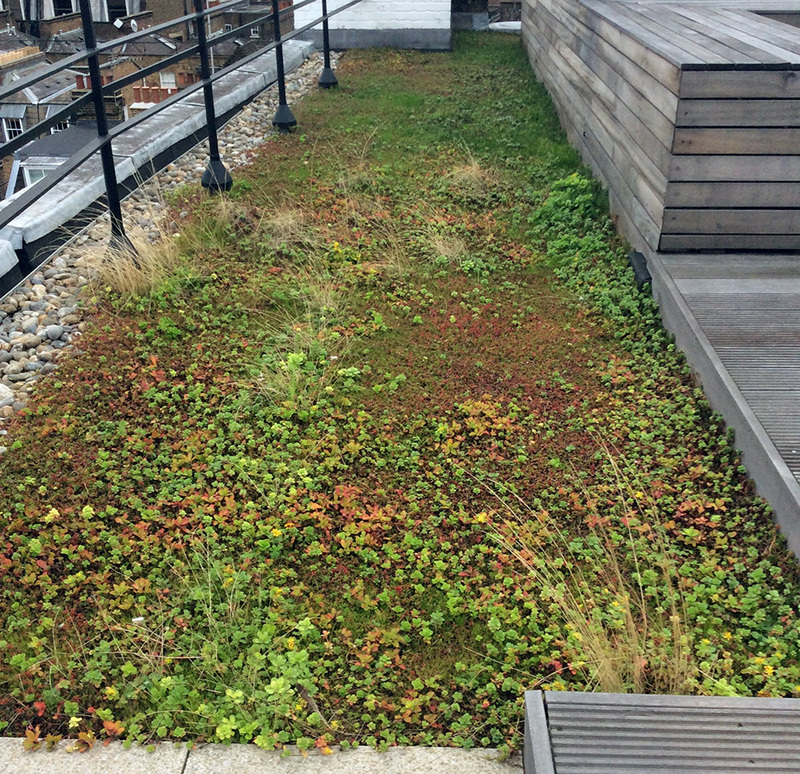 10 Air Street - Green Roof. 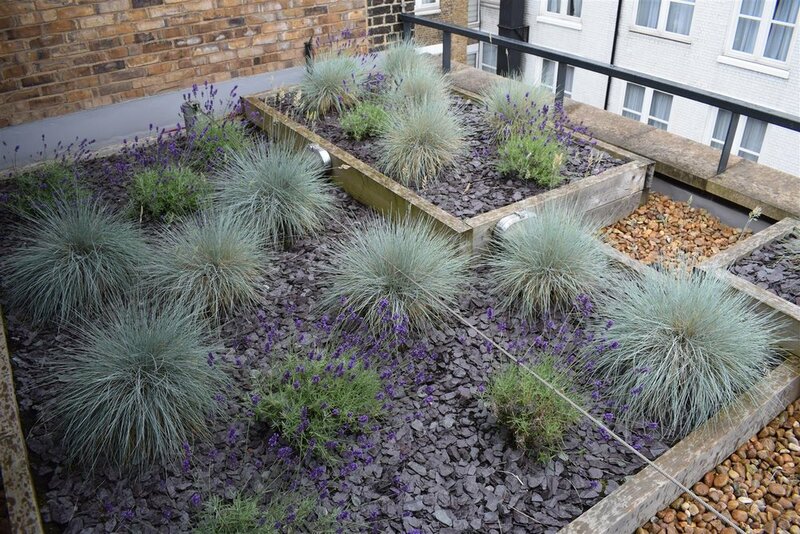 11 Slingsby Place - Extensive Green Roof. 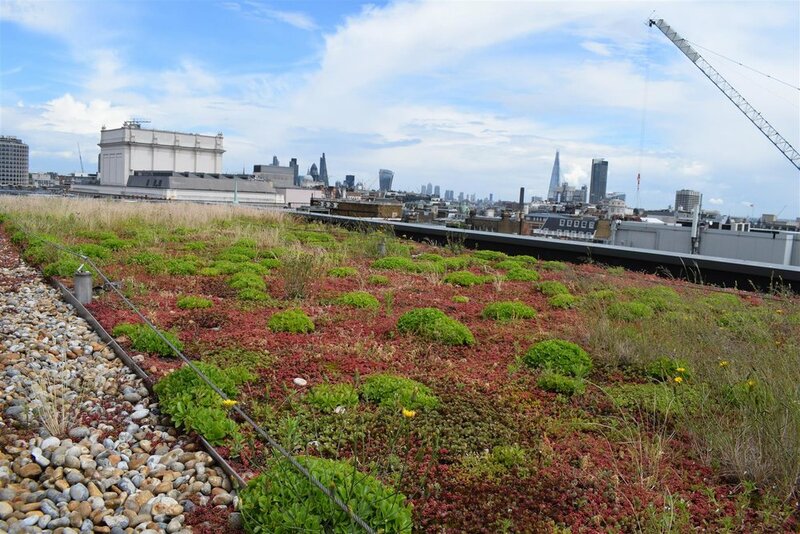 22 Ganton Street - Extensive Green Roof. 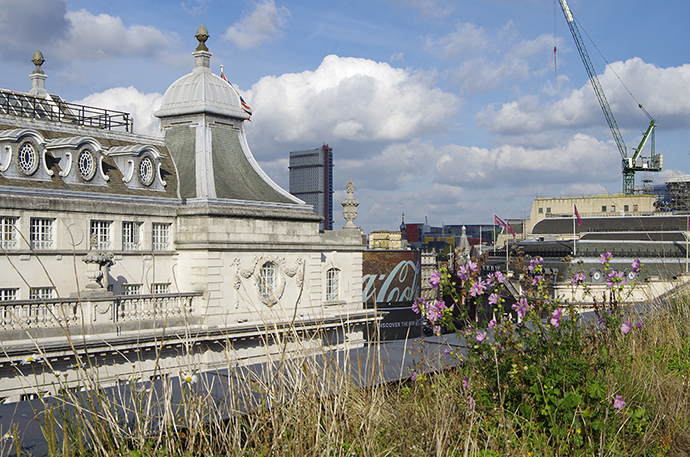 54 Portland Place - Green Roof. 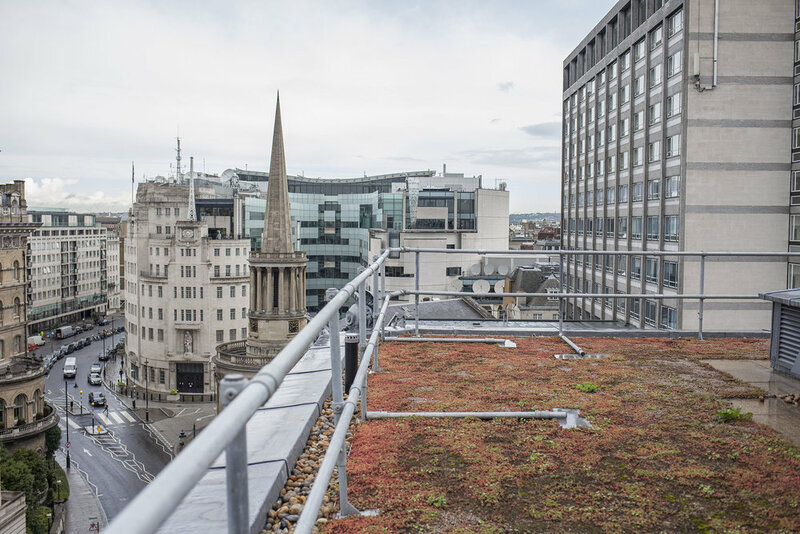 80 Mortimer Street - Extensive Green Roof. Albany House - Green Roof. Wardour Street - Extensive Green Roof. Great Castle - Green Roof. 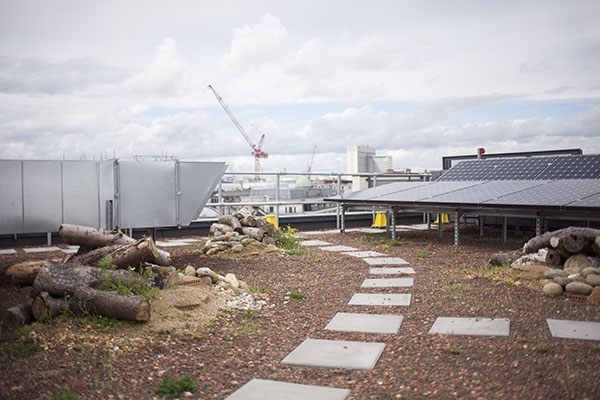 One Eagle Place - Green Roof. St James' Market - Green Roof.